With that said, maybe we have a look at this expensive bottling. 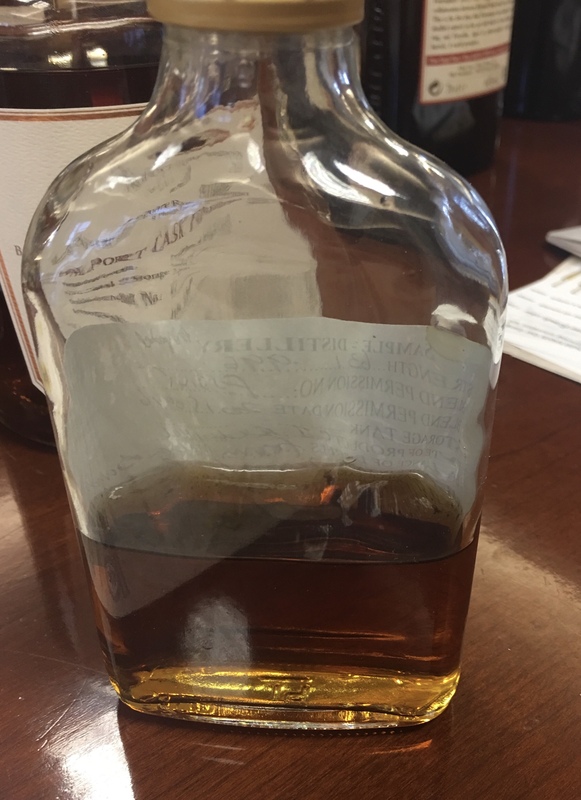 One thing to say from the off, is that the age statements on El Dorado bottlings are pretty much bullet proof. What you get with it is a minimum age….not aged up to. Looking to obtain blend component information I was struggling to unearth a complete list but a glance at the review of the 1988 release over at Lance’s site, The Lone Caner, gave a few of the components. The blend contains, amongst others, EHP from the Enmore Wooden Coffey Still, PM from the Port Mourant Double Wooden Pot Still and AN from the Albion French Savalle Still. There have been releases so far from 1980, 1986 and 1988 and so far as I know, these components have been present in all. Presentation is suitably flashy for something that will set you back around £435 in the UK as it is still available at Drinks Supermarket in its 1986 guise. Lets see if it warrants that price tag….. Nose: Not as giving as I’d hoped. Initial aromas are of banana caramel and thick molasses. Walnuts. Iced coffee and walnut cake. With time a maceration of prunes, raisins and dates shows itself but you have to work hard. I’d expect maybe a hint of bitterness given its age and components, but not a hint of that PM anise is present. Maple syrup like aromas and a clear and obvious sweetening. It almost smells granulated if that’s possible. A hint of light floral notes with concentration but man this is dull. Mouth: Very thick mouthfeel….sadly I feel that it’s not from craft. Quite oily….though it feels more ‘greasy’ as is its layering of your tongue. Vanilla. Melted Quality Street Caramel Pennies. 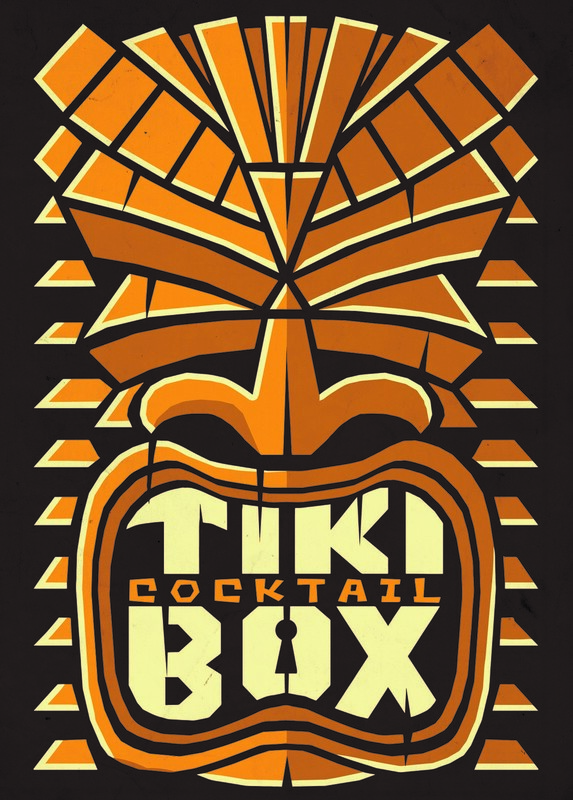 Each sip clings to your mouth in a most alarming way. That coffee and walnut cake complete with coffee icing. Mild raisin like notes like a poor quality old PX sherry. A hint of citrus oil….maybe. None of the expected oak from its 25 years. None of that enjoyable tannic bitterness that I was craving. It’s just sweet….full of dead spots and is a huge disappointment. 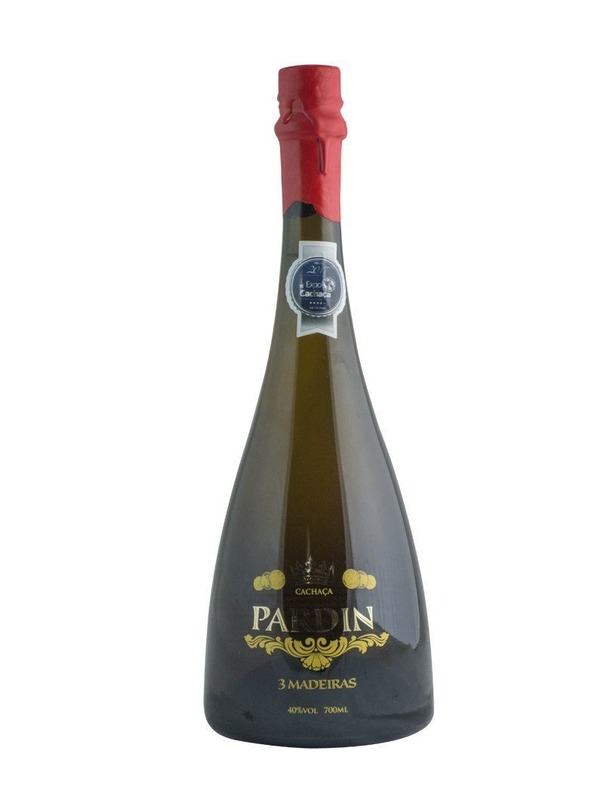 The finish which is short, is all vanilla, oily sweetness and sweet soft liquorice. A crying shame. If this is Super Premium, you can keep it. I’ll take entry-level. 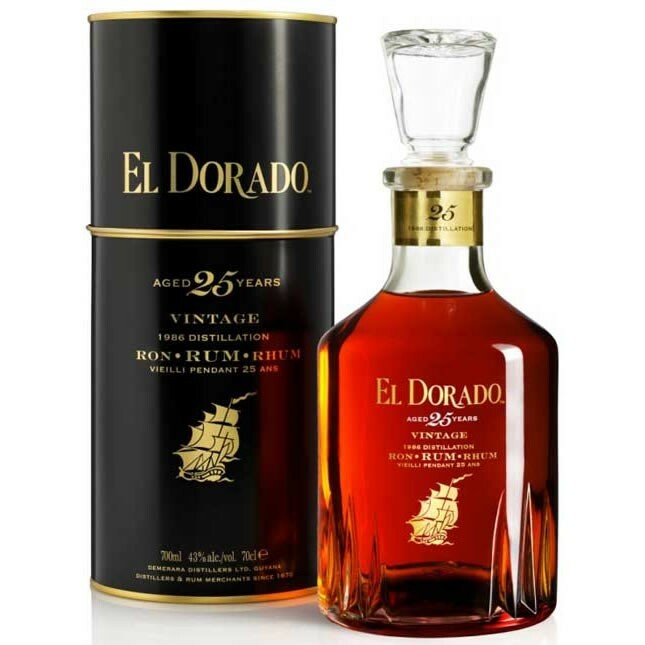 Very often, myself included in the past, the Rum community have given an easier ride to El Dorado given the fact that they have such a collection of heritage stills at DDL. But one evening I contemplated this approach…..and I questioned myself. I’ve seen reasoning that this product is nowhere near as bad as a lot of products like Bumbu, Don Papa and the like and sure, it doesn’t taste as bad as those offerings. But ask yourself, is taking a poor distillate, filling it full of additions and then hawking it as ‘premium rum’ for £35 a bottle really worse than what’s happened here? 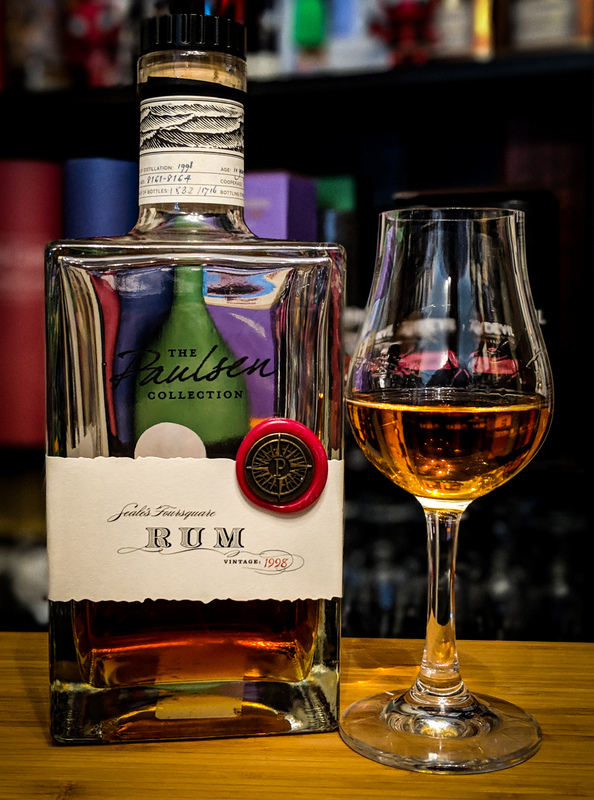 Taking a blend of quality distillates from heritage stills and through whatever means, sweetening them to the point of removing so much character that you render it unrecognisable….and then selling it as a ‘super premium’ product for £435? I find both practices massively deceitful, and I find the latter very disrespectful. It’s such a shame as this could’ve, and should’ve been wonderful. Sadly, it’s a dull, uneventful mess. 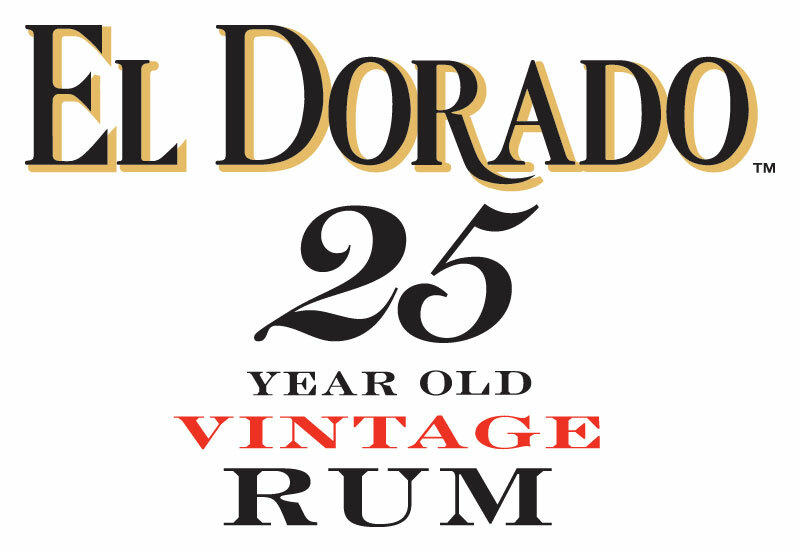 Fortunately we have the El Dorado Rare Collection to fall back upon……. Amazingly Mount Gay have not featured on this site before, but that will change today. With a deed dating back to 1703, Mount Gay Distillery occupies a beautiful site in the North of Barbados in the Parish of St Lucy. I have far more information to share and images to post and these will appear on later articles featuring more of my Mount Gay collection. 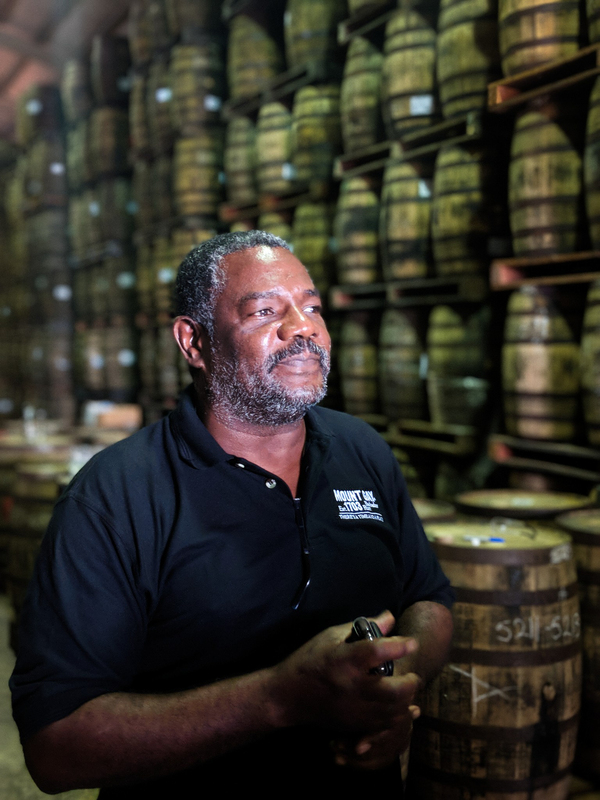 Under the direction of Master Blender Allen Smith, Mount Gay are more famed for their entry-level Eclipse Rums along with Black Barrel and their XO. They have extensive aged stock and yet rarely bottle for others or sell to brokers these days. I have a Cadenhead’s bottling that I swear is from Mount Gay and I read only today of a release by a Dutch bottler that will be coming in December. 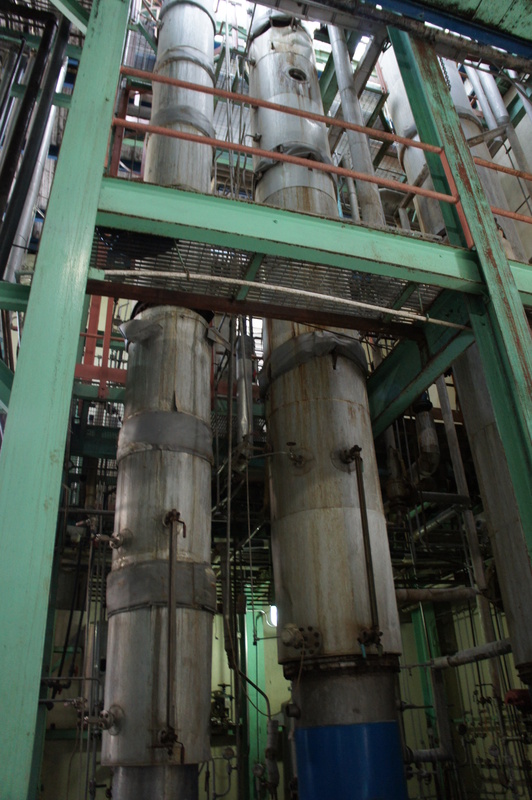 Utilising both a traditional Coffey Column Still and multiple twin retort Pot Stills, Mount Gay produce Single Blended Rum. 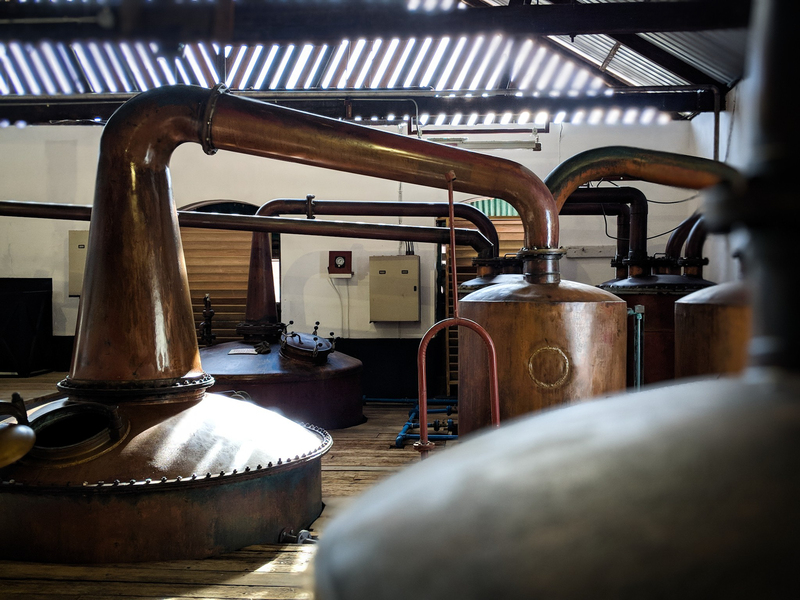 Their Pot Still House up in St Lucy really is a thing of beauty…..photographs can’t do it justice…but to give you some idea, this is an image that I took on my visit in April. 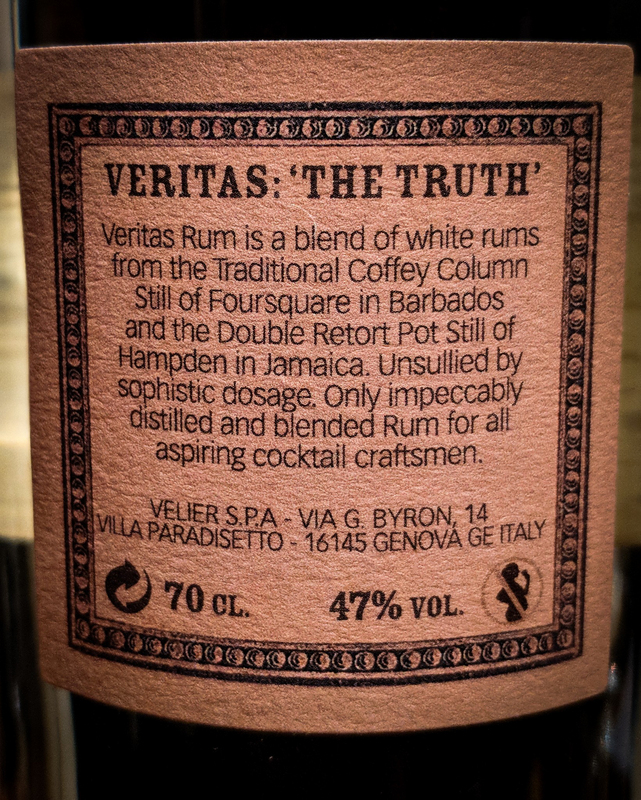 But enough of that for now, you want to know about the Rum. 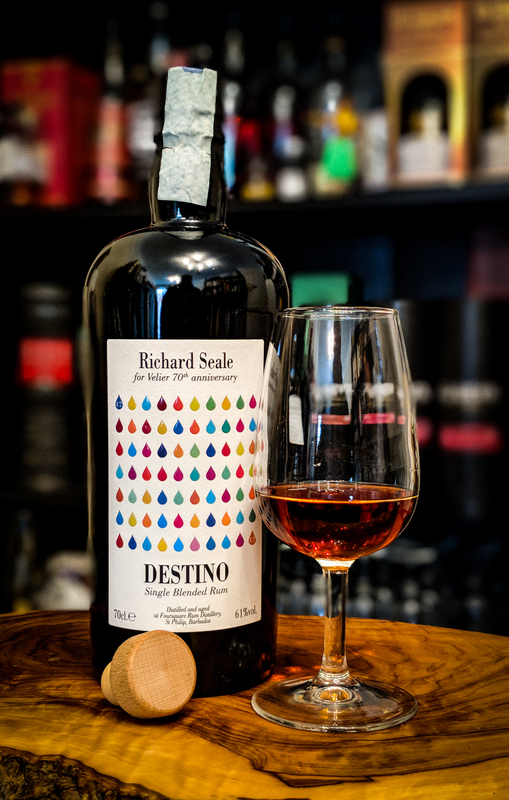 A blend of Traditional Twin Column and Double Retort Pot Still Rum, this Single Blended Rum sees a maturation period of 7 years in ex-bourbon barrels in the warehouses at the distillery in St Lucy. 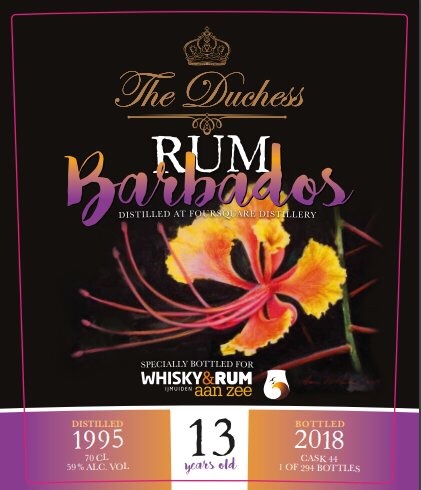 Bottled at 54%, which is Cask Strength, this Rum has not been chill filtered, it does not have caramel colour and it is a release of 2400 bottles from a total of 20 barrels. Losses to evaporation ranged from 37.3% to 47.9%. 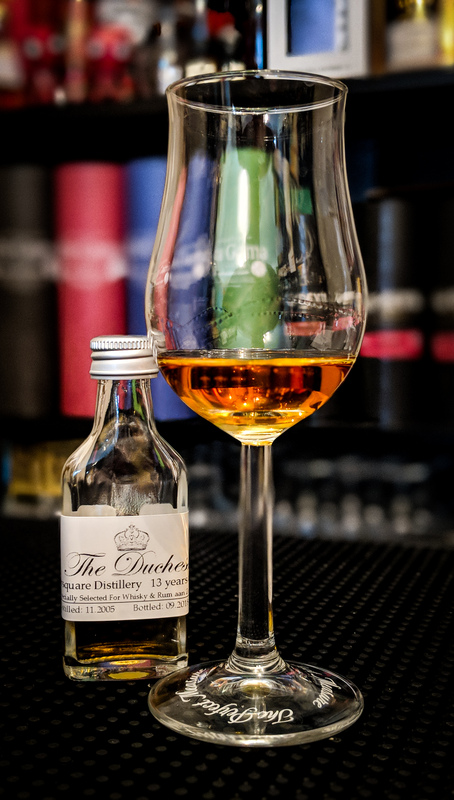 I have also been advised that it has a higher proportion of pot still in the blend than most other Mount Gay releases. It will be available only through The Whisky Exchange and is now available. Nose: Peppery and spicy oak up front, as with all of the older MG expressions. The deep oak carries the intense vanilla of crème pâtissière and nutmeg topped egg custard. A bag of dried mixed tropical fruit. A hint of caramelised sugar atop a buttery Eccles cake. It’s a well-balanced and classically Barbadian nose with a little more power. Time brings a pleasant but not overdone note of pencil shavings and light molasses. Coconut chips in milk chocolate. Stewed stone fruit. Mouth: Beautifully sweet entry. It doesn’t show it’s teeth initially. 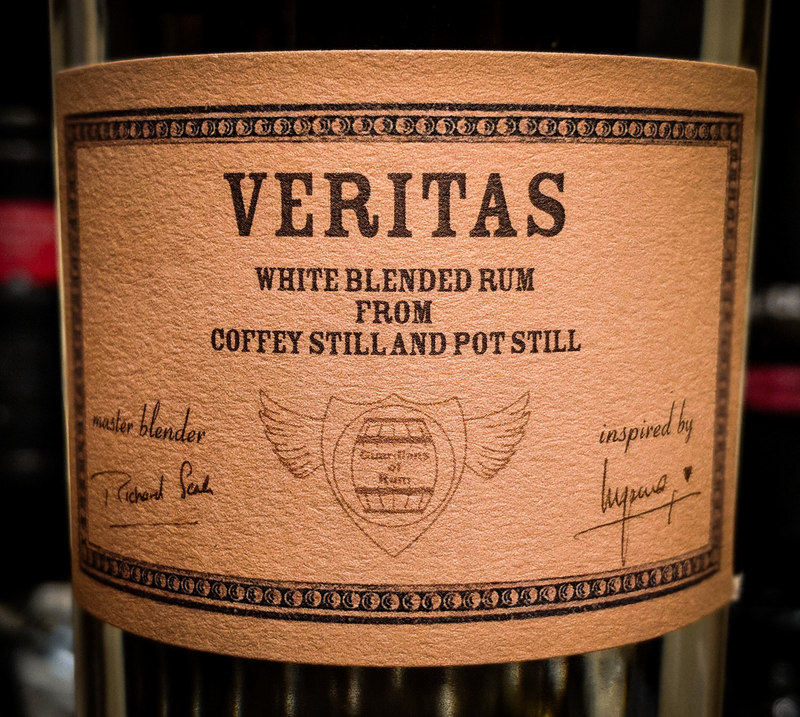 Very creamy….reminiscent of Banoffee pie with a spiced ginger biscuit base. Bourbon vanilla custard and warm fruit cake. 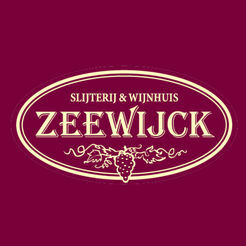 The mid palate really allows the oak and spice to flex its muscles. The heat of black pepper and charred bourbon barrel notes. Immensely dry and with plenty of grip. Such a spice driven mid palate courtesy of the oak and the increased but never too aggressive abv. 54% just seems so right for this. Fiery freshly cut ginger, cinnamon and a touch of celery. It almost runs to being too dry and too oak heavy on the mid-palate but it manages to regain balance and a sweetness on the finish. Chorley cake with buttery shortcrust pastry resplendent with juicy raisins. A hint of milk chocolate. Caramelised sugar on creme brûlée. Walkers liquorice toffee. All pinned together with a solid, classic woody Barbadian backbone. I tried this alongside a glass of the old label XO. 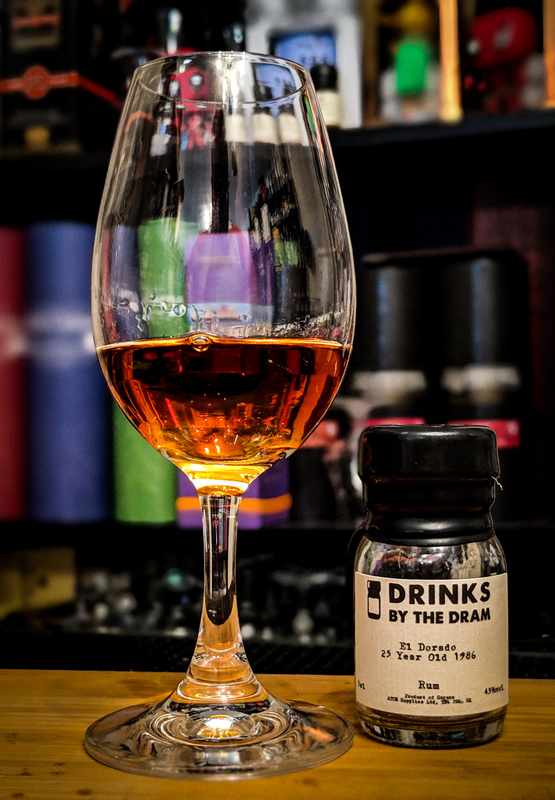 Its youth, abv and more aggressive oak approach make it a very enjoyable step up as an experience as opposed to the XO’s calmer more easy-going oak and 43% abv. 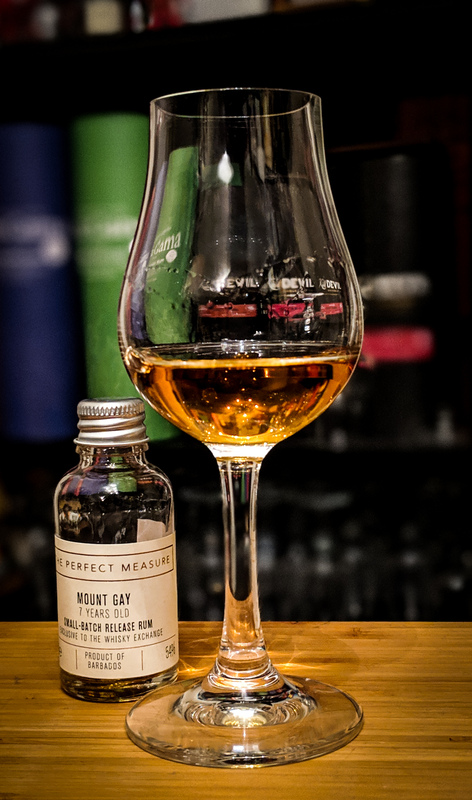 It’s good to see Mount Gay releasing cask strength Rums, albeit as bottlings for others and limited releases. 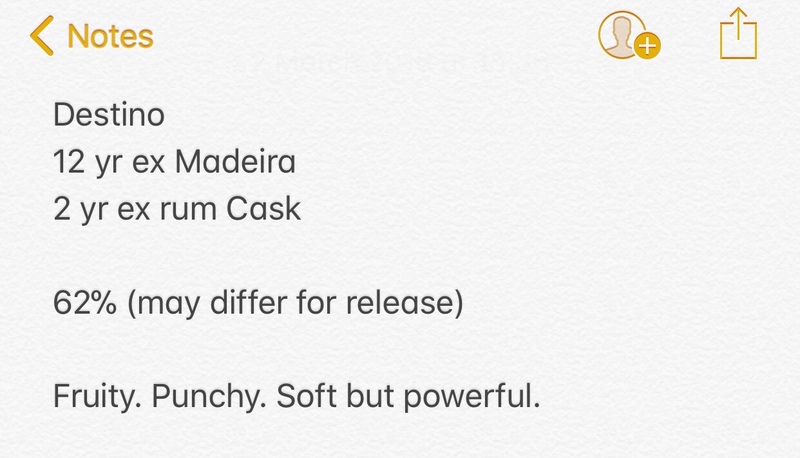 I still think that their current cask strength releases have their pricing structure a little high to truly appeal to a bigger market, £150 for the XO Cask Strength (which I picked up anyway) and £200 for the Peat Smoke throw them into truly ‘special purchase’ territory. 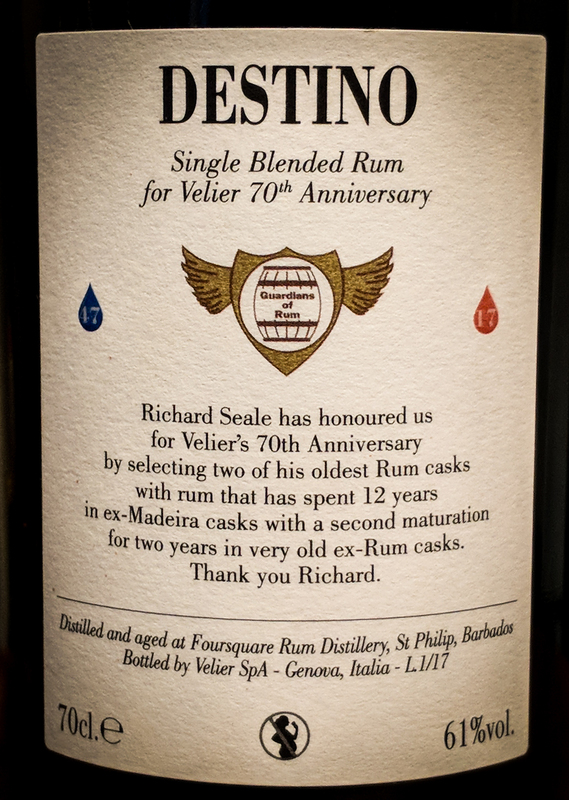 As a group, we spoke at length to Raphael Grisoni about this when we were at the distillery in April. This release is priced at just shy of £88 which brings it into a better price bracket and given the enjoyment contained within this bottle, it’s bang on the money.